Welcome GcProKey Very 1st Release V1.0.0.0001 with World’s Exclusive.Drive to Moon!! Please Welcome GcproKey the very 1st Version!! Let’s Take a Ride To The Moon !! So Let me Start Introduce you…. Gsm & CDMA Professional Key. We make it for Let you People Earn Much more than you ever made. We have Most Wanted Solutions & we will add them Step by Step. so here we go…. IMEICERT BACKUP. CAN EXTRACT IMEI BACKUP FOR CLONING FOR S3,NOTE2 AND OTHER DEVICES WHO USE IMEICERT. OUR TOOL CAN REPAIR IMEI1 AND IMEI2. A10,A13,A20,SUN4,SUN4,SUN7,SUN8,SOFTWINNER,NUCLEAR EV ETC IMEI REPAIR. WORLD FIRST QSC1100 NEW BOOT UNLOCKING LIKE C132,S183,M131. ZTE CDMA FLASHER CAN FLASH FULL FILE AND EFS ONLY. 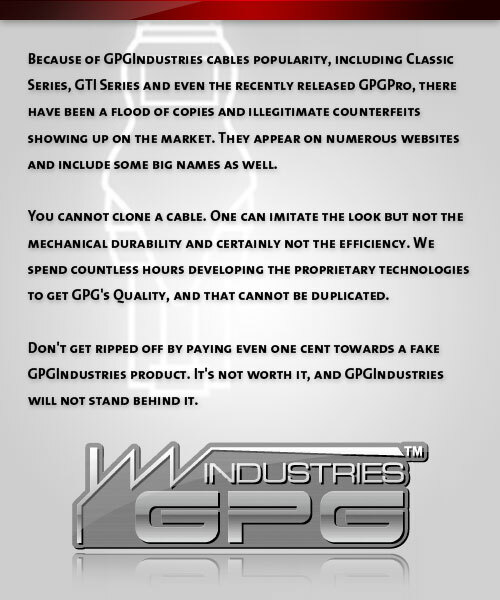 All GPGIndustries Resellers & Distributors will have In Stock very soon !! How To Active your GCkey…. Posted in GCKEY | Comments Off on Welcome GcProKey Very 1st Release V1.0.0.0001 with World’s Exclusive.Drive to Moon! !